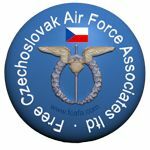 To commemorate the 75th Anniversary of the formation of 310 Sqn, 311 Sqn and 312 Sqn, the Klub vojenské historie 276th Squadron RAF (re-enactment) group have brought to the UK, an exhibition detailing the achievements and endevours of the Czechoslovak men and women who served in the RAF during WW2. 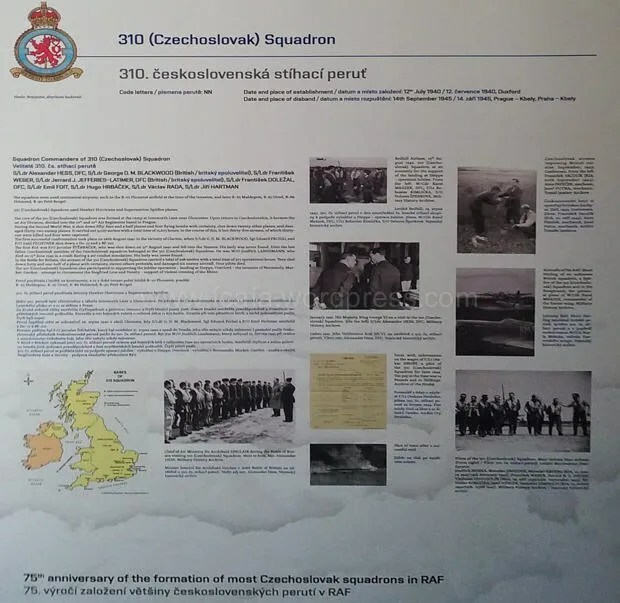 The bi-lingual exhibitions panel displays also includes details of the effect the Munich Agreement had on Czechoslovakia and how those effects were the catalyist for many of the pre-ww2 Czechoslovak Air Force personnel to escape from their homeland so that they could fight for its liberation. The repercussions encountered by these men and women, following the Communist take-over in February 1948, is also covered and includes details of some of their escapes to the west for their 2nd exile. Spitfire and Hurricane Memorial Museum Manston, Kent. 10 August 10 Sept.
Exeter International Aiport Exeter, Devon. 15 Sept. 31 Oct. 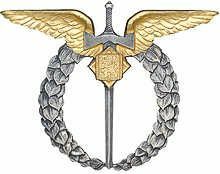 This entry was posted in 310 Sqd, 311 Sqd, 312 Sqd, 313 Sqd, 68 Sqd, Events, Exhibitions, Forthcoming Events. Bookmark the permalink.